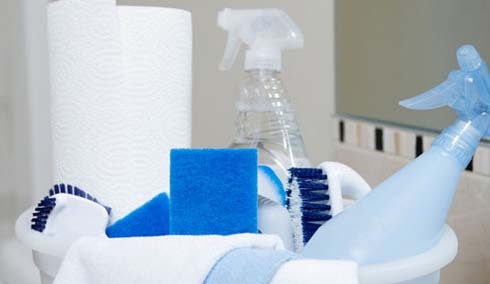 Here we outline brief descriptions of the cleaning services we provide. For more details please see the detailed cleaning schedule. Dusting all surfaces including spider webs, furniture, sills, television, fireplaces ect. We operate in London and we are covering north-west London (West Hampstead, Hamstead, Kilburn, Willesden, Willesden Green, Dollis Hill, Queens Park, Kensal Rise, Kensal Green, Holland Park, Cricklewood, Golders Green, Hendon, Finchley, Swiss Cotage, St Johns Wood, Maida Vale, Hammersmith). We pride ourselves on how thorough and deep our cleaning is. Your place will be positively sparkling once we’ve finished with it. With our complex services you don’t need to worry about your budget. You can combined any of our services: regular domestic cleaning, end of tenancy cleaning, spring cleaning, office cleaning, carpet cleaning, upholstery cleaning curtains cleaning, rugs cleaning your complete property cleans will be done with one single appointment. To book cleaning services from Cleaners-No1 is easy you can either call us at 02037304770 or fill in our online form and we will get back to you shortly.